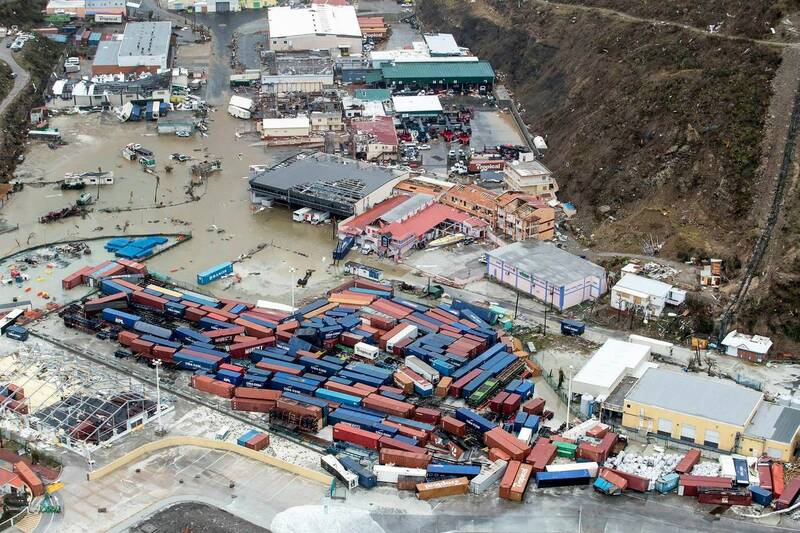 the west and east coasts. 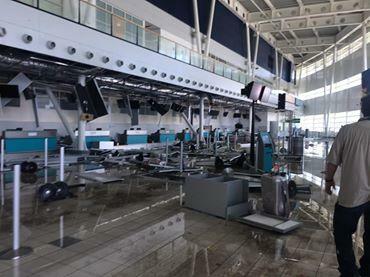 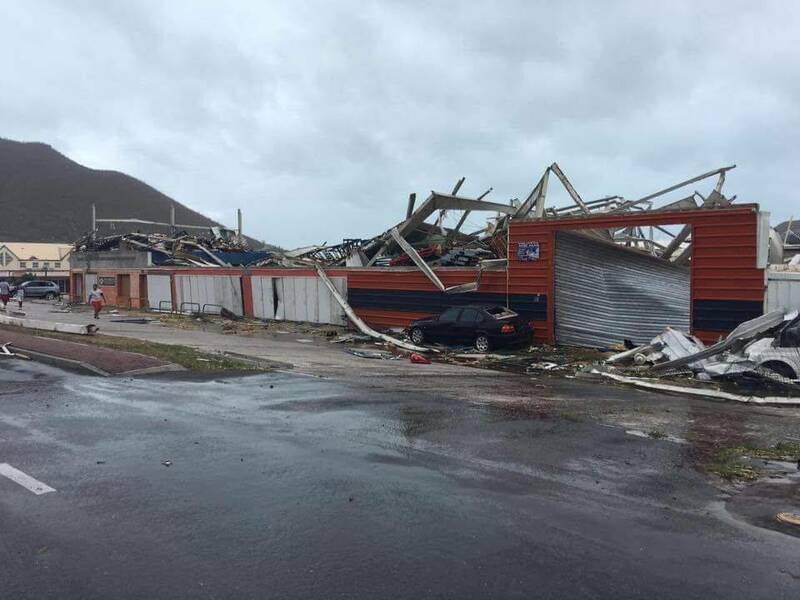 The director of Disaster Management and Emergencies, Virginia Clerveaux said that the territory has experienced the first time a Category 5 storm. 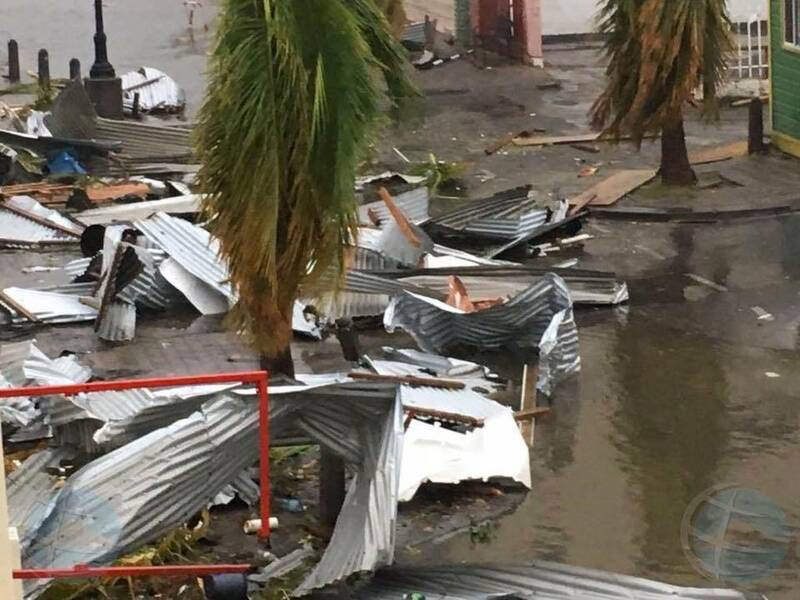 Irma was 85 km approximately south of Great Inagua Island and expected to bring 6m surges of storm to the Bahamas, before flowing to Cuba and crashing into South Florida as a powerful Category 4. 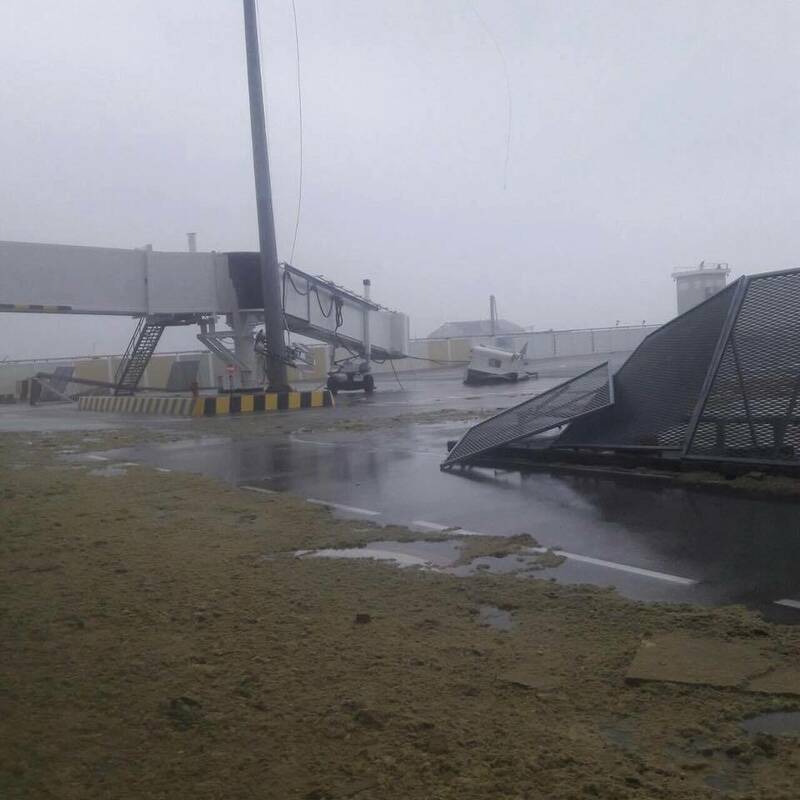 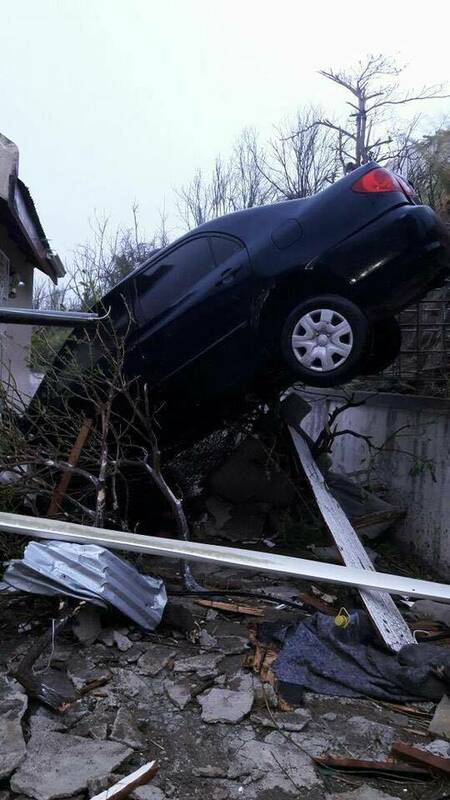 Barbuda was the first island to feel the drastic force of Hurricane Irma which was devastated by the powerful and high winds. 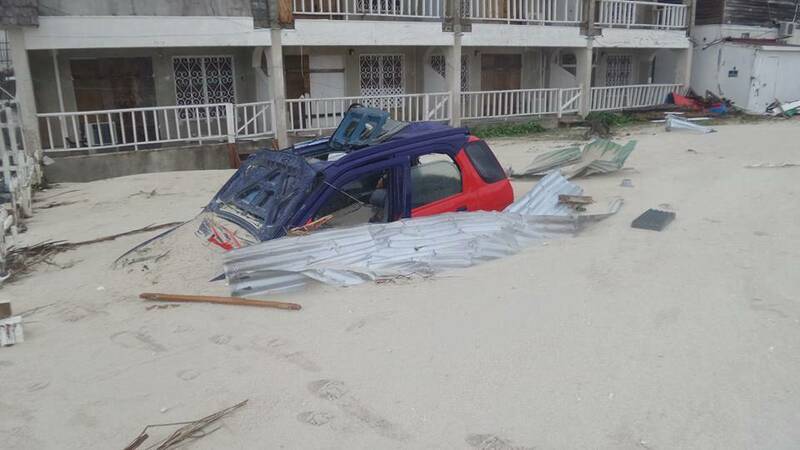 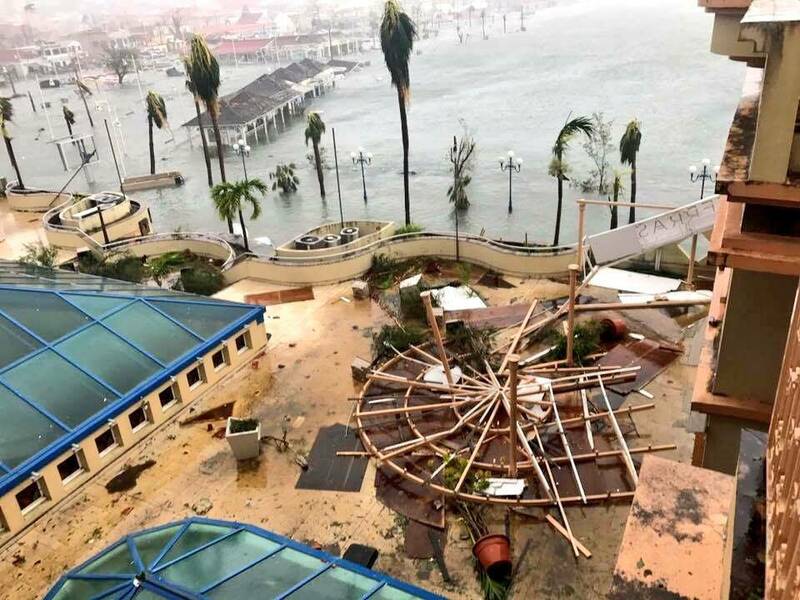 The prime minister of Barbuda and Antigua, Gaston Browne says that 90% of the buildings are destroyed, making it ‘barely habitable’ and about 1,000 people, that is, 50% of the population left homeless. 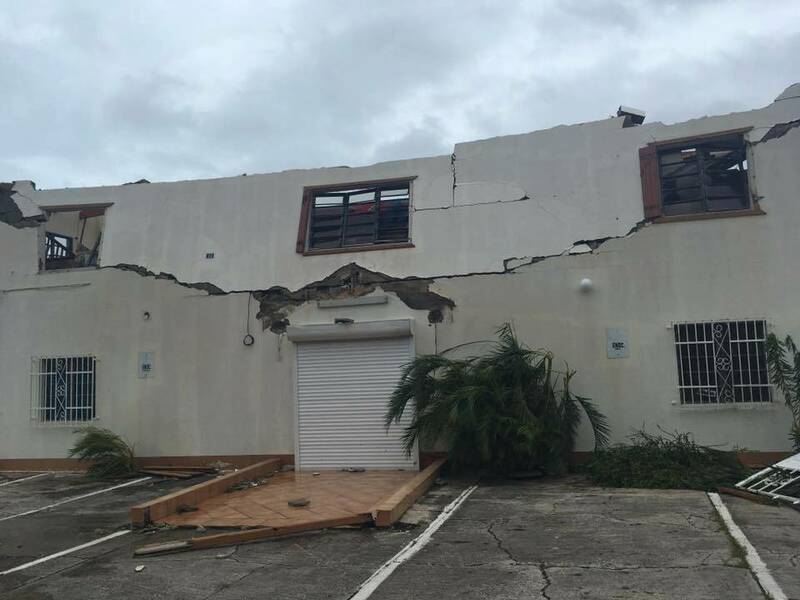 The whole house stock is damaged. 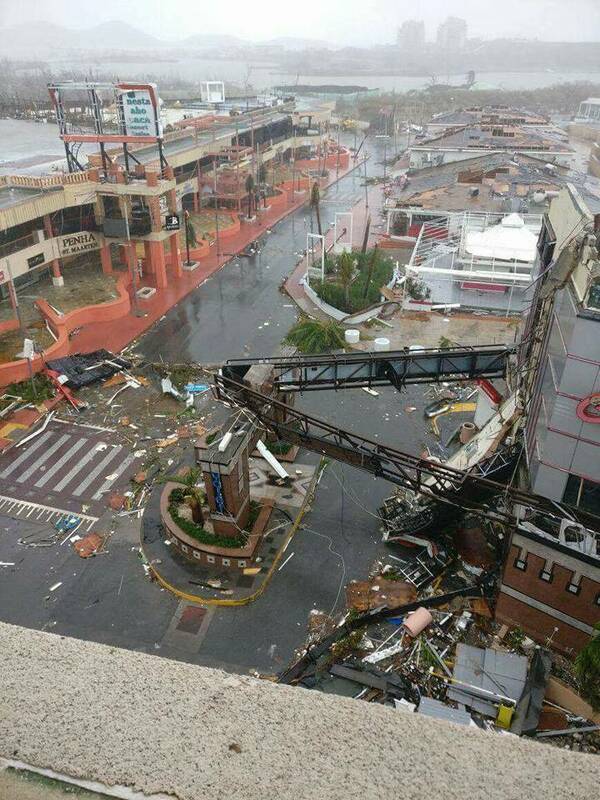 It is just a complete devastation. 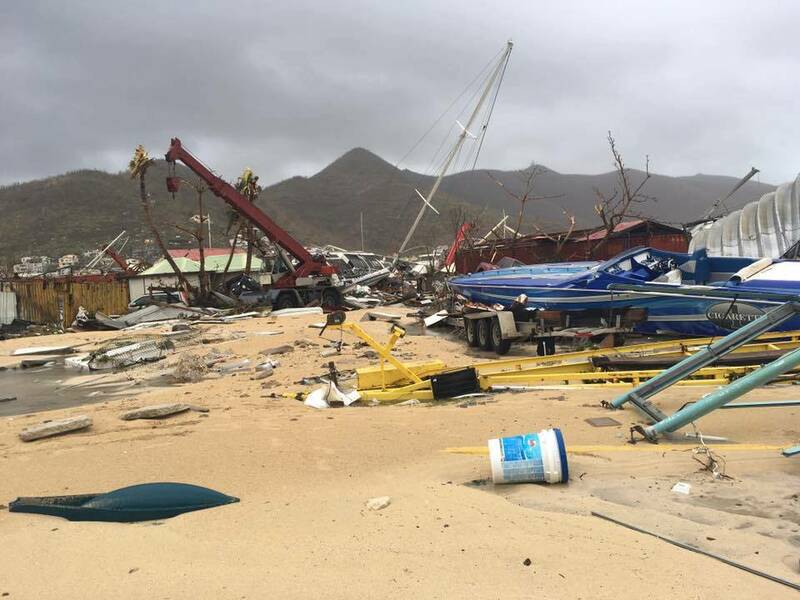 As reported by Ronald Jackson, the executive director of the Caribbean Disaster and Emergency Management Agency, one individual died in the British overseas territory. 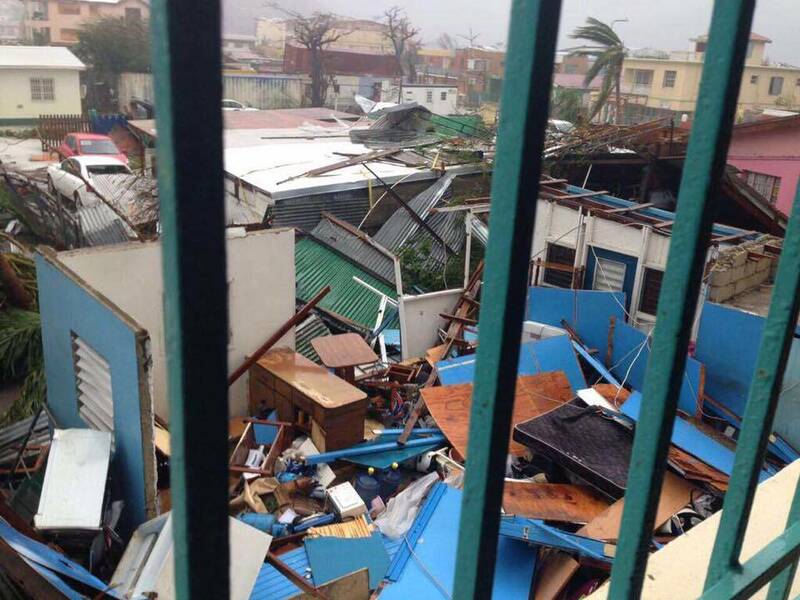 Numerous homes had been destroyed or damaged. 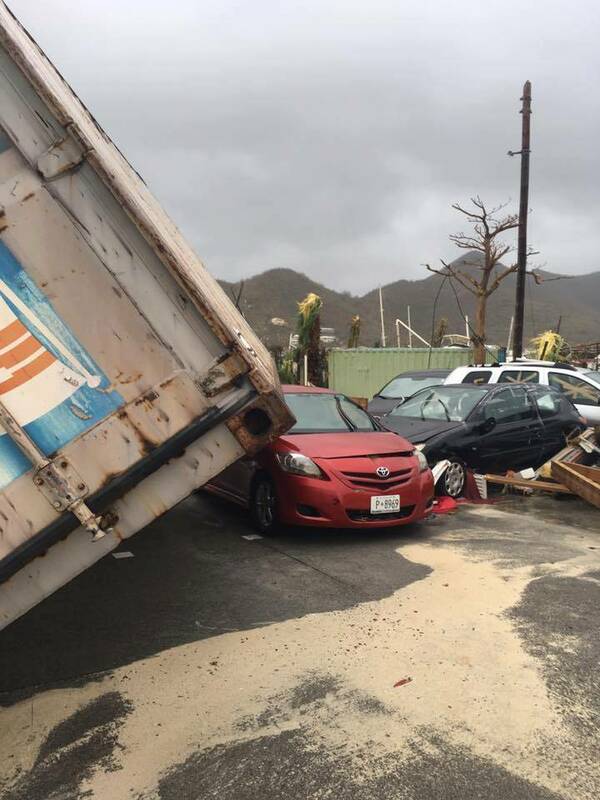 Anguilla was issued a fresh warning as Hurricane Jose, a category 4 headed towards the area. 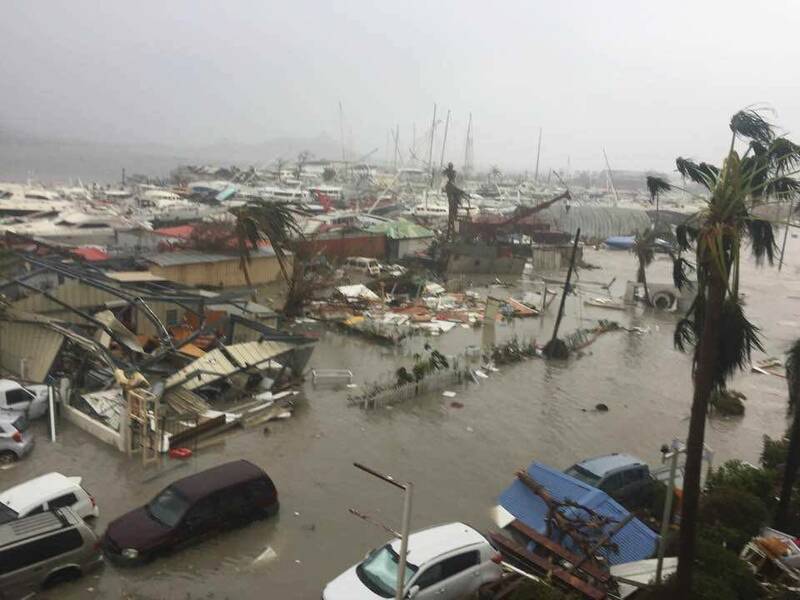 The British Virgin Islands along with St Kitts & Nevis, Puerto Rico, Dominican Republic, Haiti, Turks and Caicos, Bahamas even underwent significant destruction of infrastructure, lives and property for Irma. 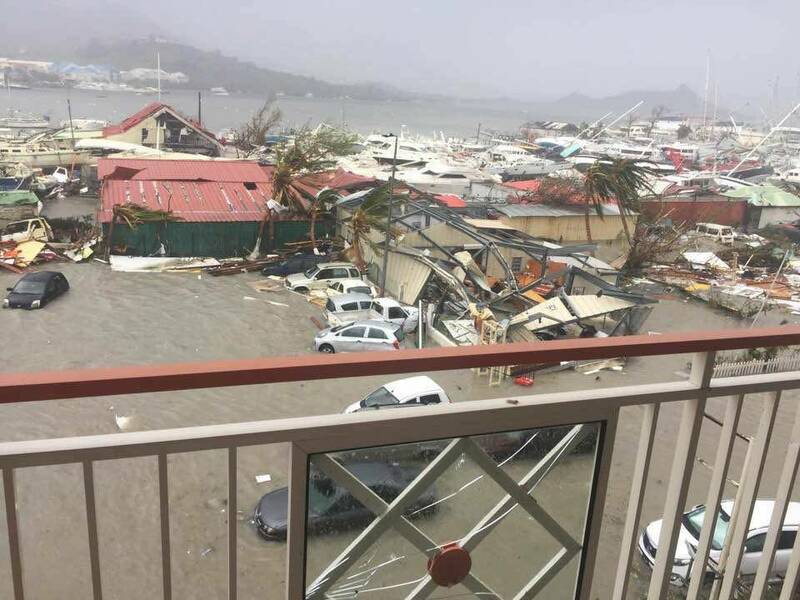 St Barthelemy, St Martin and St Maarten are facing the fresh crash as Hurricane Jose is heading towards them at the weekend. 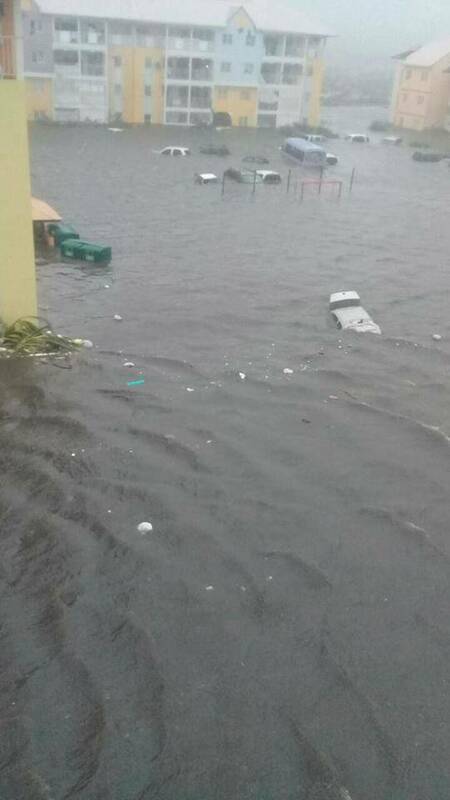 I, Christopher Rismay, am from St.Maarten but based here in Miami have a lot of friends and family there who have been affected. 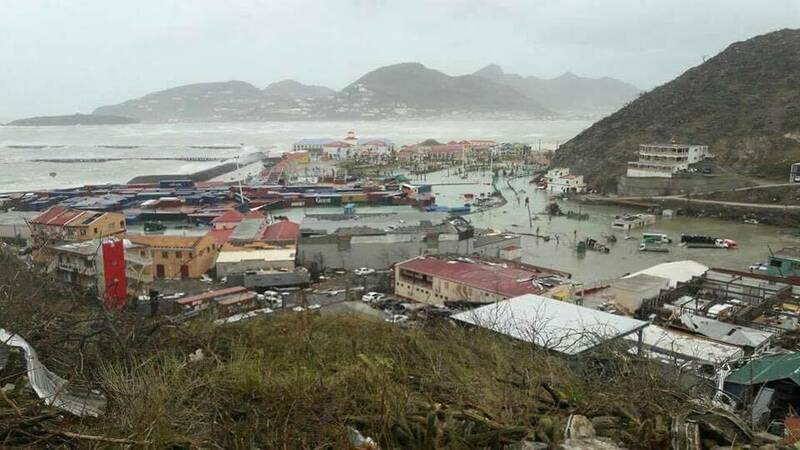 The huge impact of Hurricane Irma has left a devastating effect and the GoFundMe account is made to help the survivors who are in need of utmost help in my home island of St Maarten. 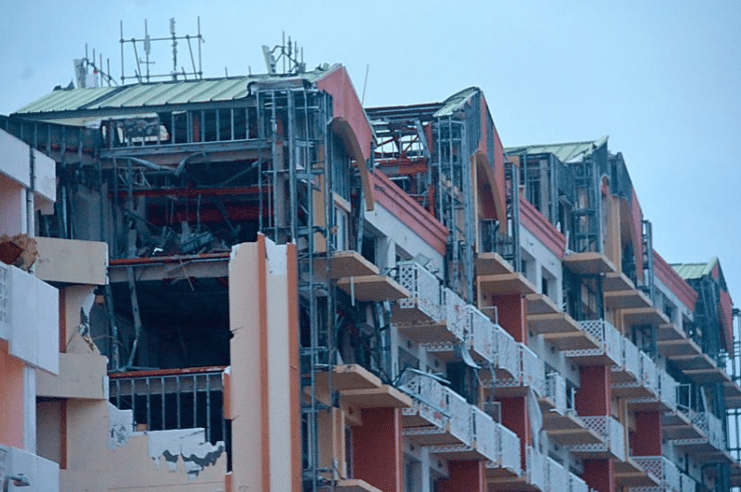 This fund will offer them help in form of emergency supplies of water, food, clothes, medicine along with long-term recovery assistance for helping the residents in recovering and rebuilding. 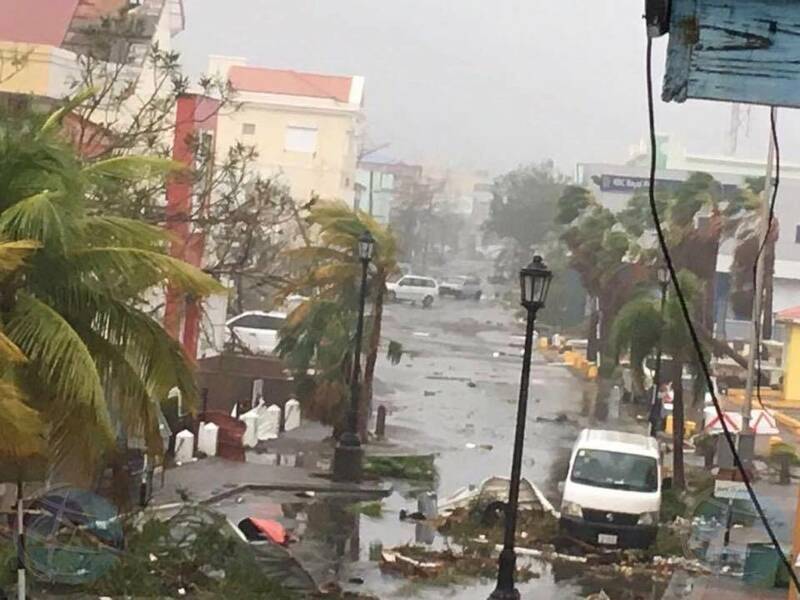 All the donations to my GoFundMe account will support exclusively any necessary recovery and relief efforts from this powerful storm. 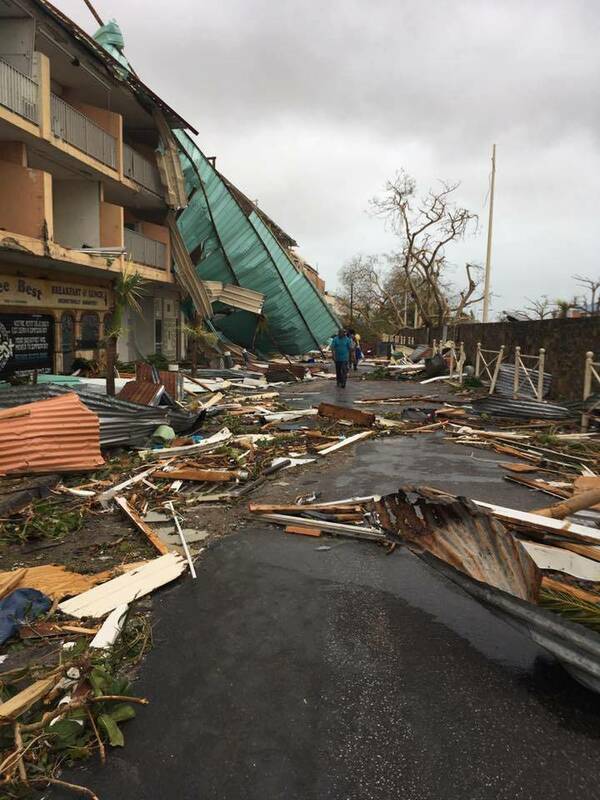 This fund will initially help any responders who need immediate access of clean water, food, fuel, repair supplies, radios, any hygiene products, clothing as well as shelter and things needed to make this transition as smooth as possible. 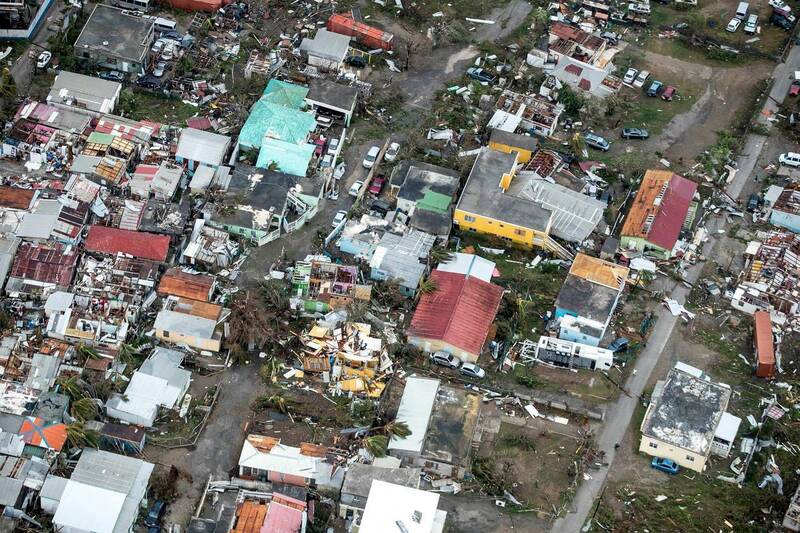 We will work with different local US businesses, anyone wanting to support contact us. 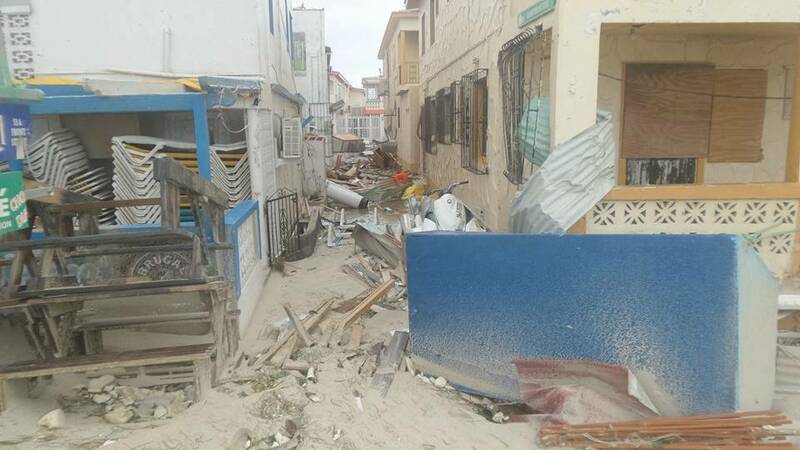 As soon as the initial work of relief is complete, this fund will go for supporting long-term recovery efforts made by locals, or any organizations in response to this storm disaster. 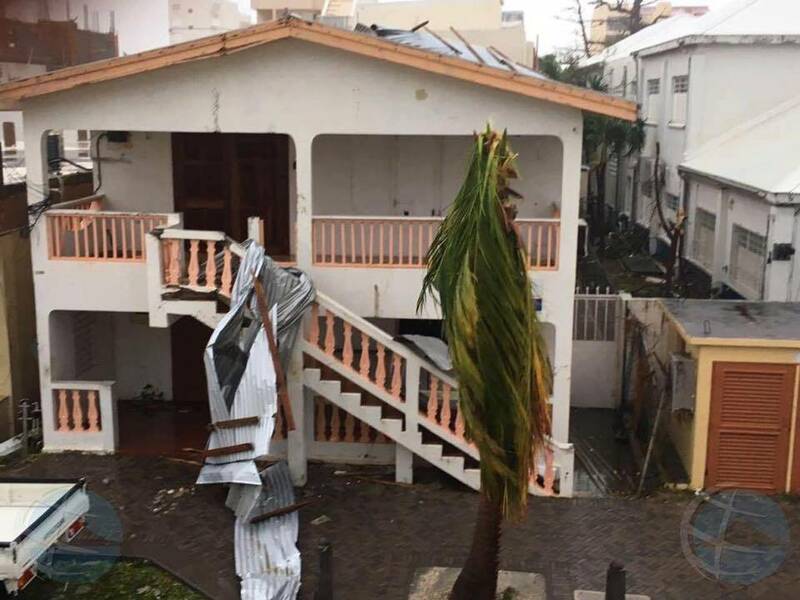 By donating to this GoFundMe account, we will be able to form a stronger support for the survivors or homeless individuals to need our help to recovery the panic. 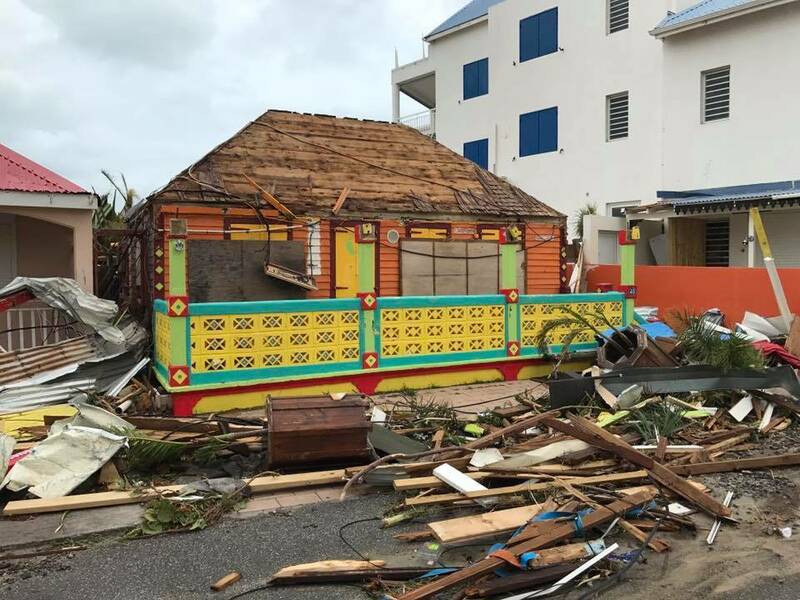 This place is my home and also have to support lots of local businesses with printing services needed and signages so they can get back to normal so we can have tourists coming back as this the island main source of income. 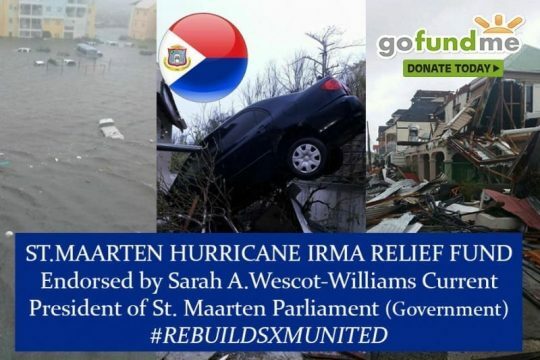 REMEMBER: This donation page is endorsed by Sarah A. Wescot-Williams current President of St. Maarten Parliament (Government) and 100% of the funds will go directly to St. Maarten in effort to help rebuilt our island.